The Food and Drug Administration publicly outed brand name drugmakers Thursday for making it harder for generic drug companies to make cheaper copies of their products. The FDA list includes more than 50 drugs that have been named in queries from generics makers — many of them complaints about obstacles to getting samples so they can copy them. FDA commissioner Dr. Scott Gottlieb denied he was trying to shame pharmaceutical companies but said the public discussion can make things a little more transparent. The FDA is framing the move as part of the administration’s effort to bring down drug prices. Drug companies are free to charge whatever they want for their products. When a company invents a new drug, it can patent it. The FDA also gives drugs exclusivity to prevent competition for various periods of time. When that exclusivity period is up, the companies have to submit to competition from generic copies. But drugmakers often do what they can to prevent this, sometimes by tweaking drug and by getting them approved for various new conditions. And, the FDA said, sometimes they try to stop competitors from getting samples to copy. “At times, certain ‘gaming’ tactics have been used to delay generic competition,” the FDA said in a statement. Some of the drugs on the list have had only a handful of inquiries but Letairis, a drug sold by Gilead Sciences to treat a condition called pulmonary arterial hypertension, got 10 queries. Cancer drug Revlimid, made by Celgene, was the subject of 13 letters, while Actelion’s Tracleer, another pulmonary arterial hypertension drug, is named 14 times. The drug company lobby group PhRMA said the FDA list mixes up all sorts of situations. 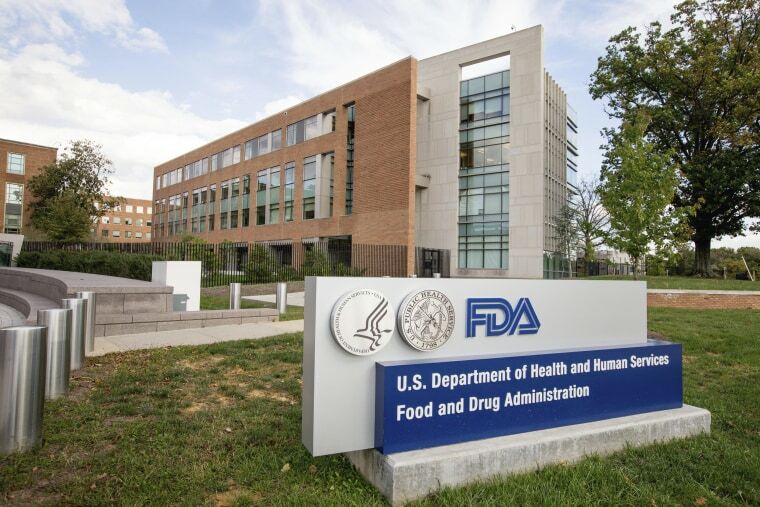 “While we must continue to foster a competitive marketplace, PhRMA is concerned that FDA’s release of the ‘inquiries’ it has received lacks proper context and conflates a number of divergent scenarios,” the group said in a statement. For example, some companies said they couldn’t share drugs because they are subject to safety restrictions. The FDA said it would sort that out. Groups working to lower drug prices welcomed the FDA’S move. “It’s no coincidence that the country’s most profitable pharmaceutical companies from Celgene to Gilead are the same ones gaming the system,” said Tahir Amin, co-founder of Initiative for Medicines, Access & Knowledge, a group that sues to limit drug company patents around the world. There’s legislation in the works that is meant to help limit what brand-name makers can do to block generic competition. The bill, called the CREATES Act, would make it easier for generic drugmakers to sue for their right to make cheaper copies of brand name drugs. It has bipartisan support but has been held up amid intense opposition from drug companies.